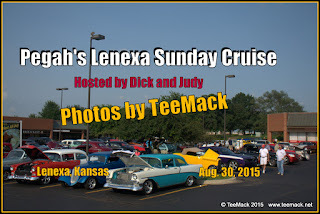 Pegah's Restaurant in Lenexa, Kansas held a Sunday Cruise on Aug. 30, 2015. Approximately 75 vehicles attended the cruise during the afternoon and evening. Everyone enjoy the sunny skies and temperatures in the Mid 80's. 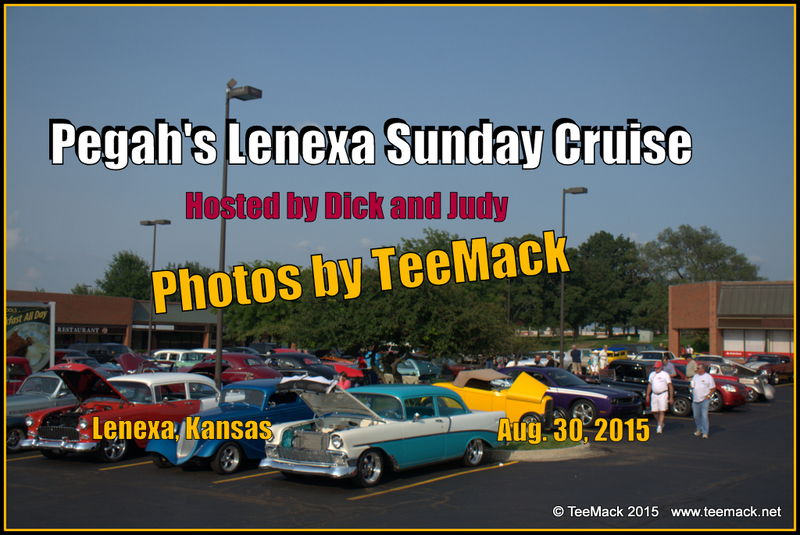 Click here to view photos of the cruise.